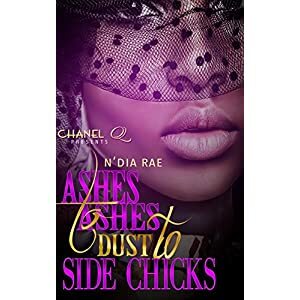 Being naive to the men in their lives as well as the streets, sisters Keller and Kia struggle to make their dysfunctional relationships work. 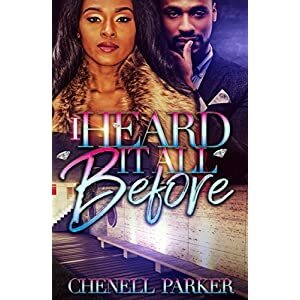 Jaden is all that Kia has ever known, but she’s fed up with his constant cheating and erratic behavior. Keller loves Leo, but his physical abuse is tearing down her body as well as her spirit. When her best friend’s brother, Tigga, expresses interest in her, Keller is curious as to what he has to offer. A father of three young girls, Tigga is determined to be a better man to his daughters than his father was to him and his sister. His daughters are his world, but he doesn’t feel the same way about their mother Anaya. They’ve grown apart over the years, but Anaya is determined to hold on to their relationship or lack thereof. Even if it means using their daughters as leverage, she refuses to give up on her man. With her past threatening to wreak havoc on her future, Anaya is left to make some tough decisions. Will Jaden let go of his cheating ways and be the man that Kia needs him to be? Will Tigga stay with Anaya for the sake of his girls or does a life with Keller seem more promising? Find out the answers to these questions and many more in this first installment of cheating the future for the past.